Even though this is a children's book, it's worth reading. And perhaps reading it to a child. 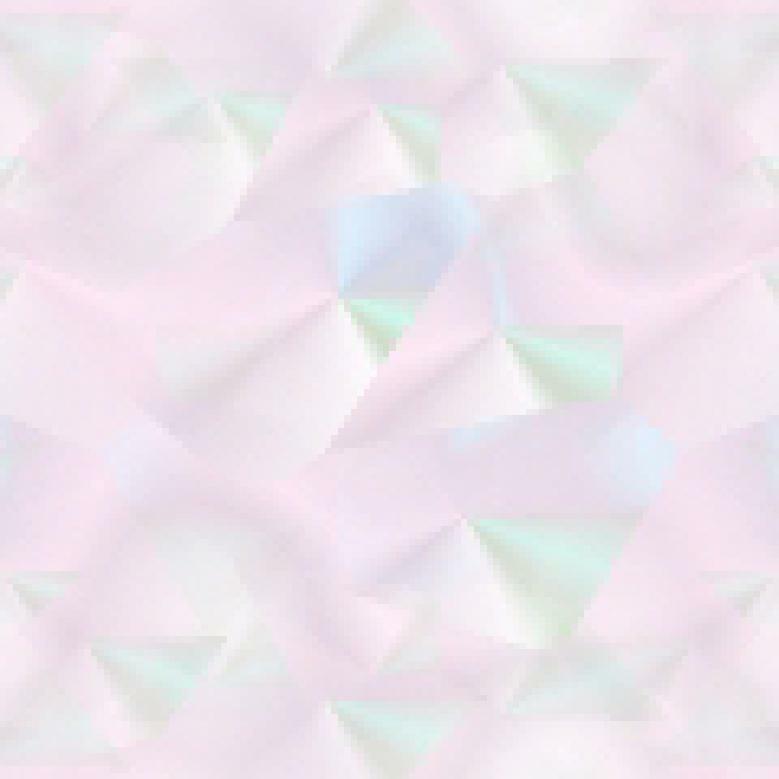 It's sad that so many children are told that what they sometimes see is just a figment of their imagination. Sylvia Browne, renown psychic, spells it out very clearly in all of her books, that there is life after death. She makes so much sense to me that I'm working my way through all of her publications. This beautifully illustrated book is the story of Sylvia's own beloved dog, Jolie, and where she went after she died and what she gets up to. 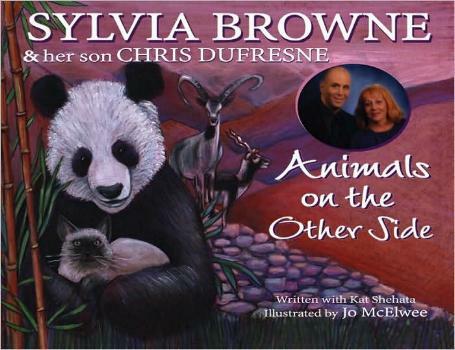 This book was written by both Sylvia and her psychic son, Chris Dufresne, and tells the story of all animals' lives here on earth and in the hereafter. They also go through the tunnel after death, they do visit us, and they can hear us when we talk to them. I found this book so comforting and I longed for some of my pets who have passed. Sylvia and Chris explain what the Other Side is like, as concisely as possible, and it's heartwarming knowing we'll all be reunited again. Conclusion - I love what Sylvia says. This book will be a comfort to anyone losing a pet or who has lost a pet.